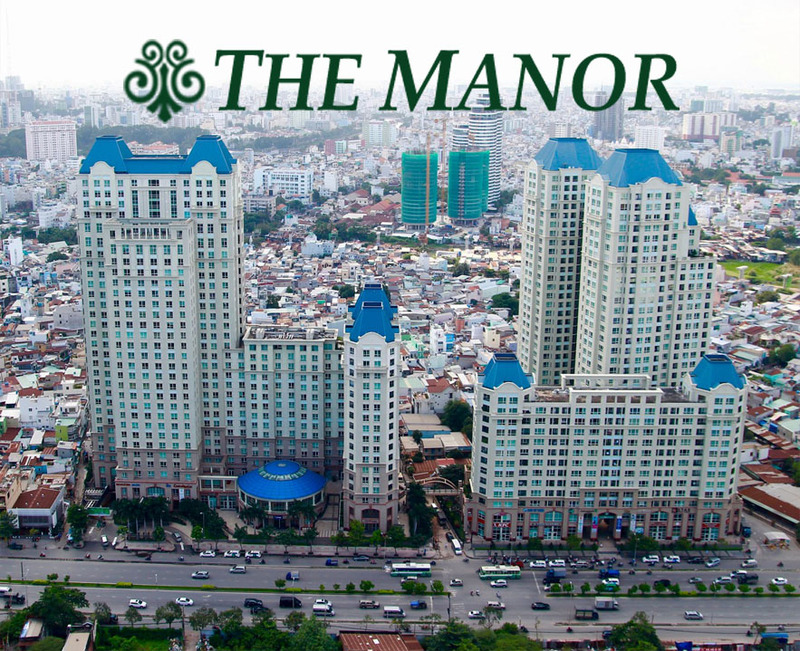 Out of the Vinhomes Central Park apartment, it is very difficult to find the good luxurious apartment for living on the bank of the Saigon river in Ho Chi Minh City. 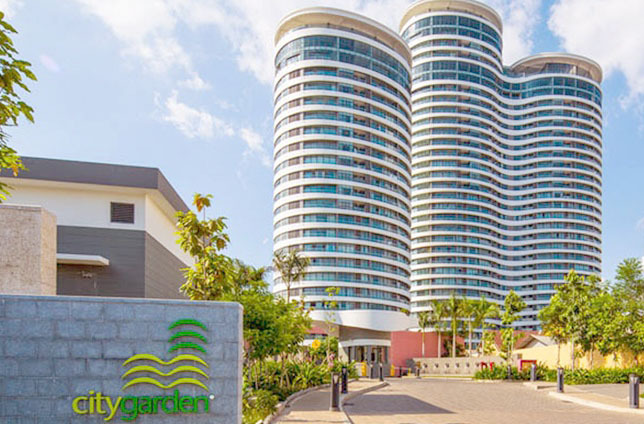 With special advantage in infrastructure as well as location of Vinhomes Central Park apartment in Binh Thanh district, you will be proud of the most high-class amenities which intend for you in the east of city. Apartment for rent in Vinhomes Central Park has total area of 83 sqm including 2 bedrooms, 2 bathrooms, kitchen and living room. 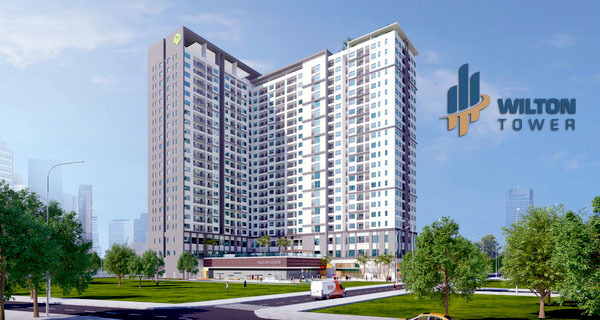 This Vinhomes Central Park apartment is on 41st floor of The Park 7 building – is knowns as one of the most beautiful building in condominium. 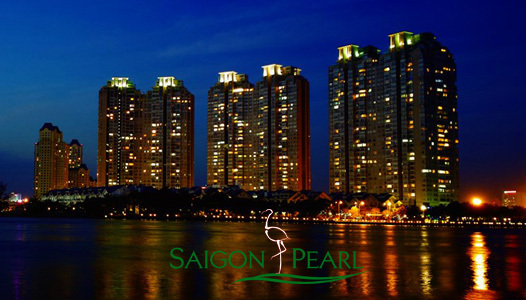 That is the ideal height to overlooking dreamy and charming of Saigon river. 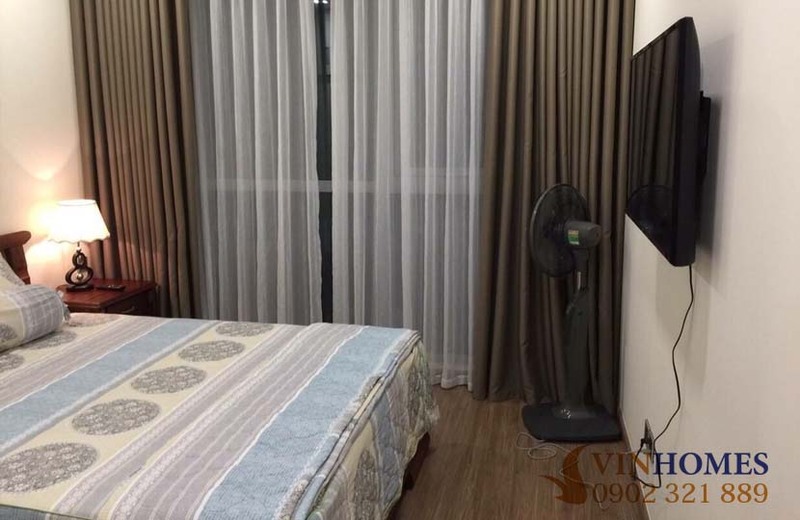 The Vinhomes Central Park apartment is equipped with high quality furniture which is imported from abroad and very new to ensure you will love it in the first time to see. To reach the most modern urban area in the world, Vinhomes Central Park apartment will surely provide the highest quality services with the most advanced technology for residents everywhere. 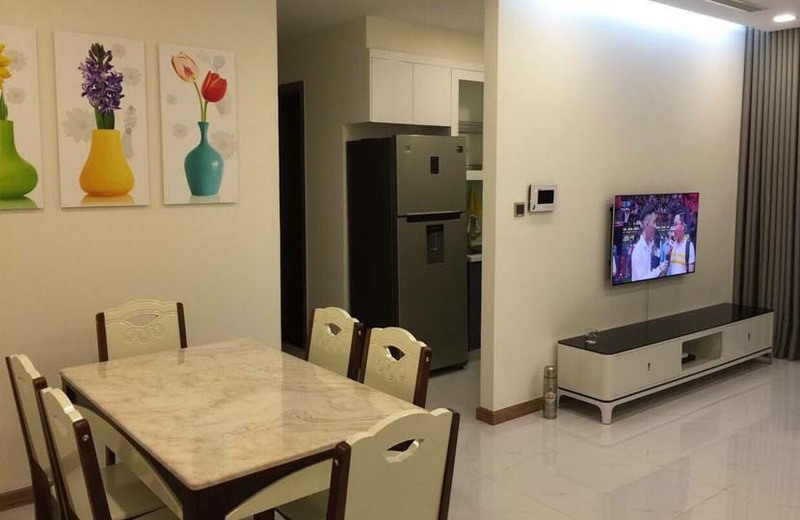 This rental price of this Vinhomes Central Park is 900 USD monthly including management fee. 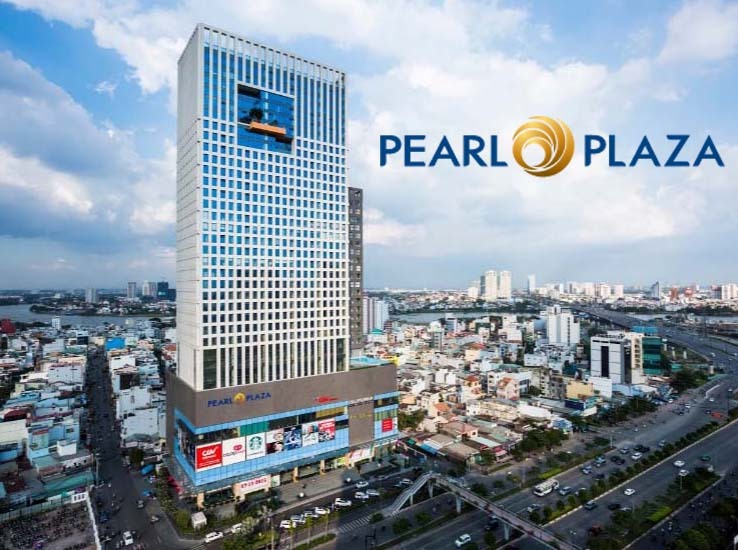 Don’t hesitate to contact us immediately to own the wonderful apartment, you will be consulted quickly and effectively by leading of real estate professionals.